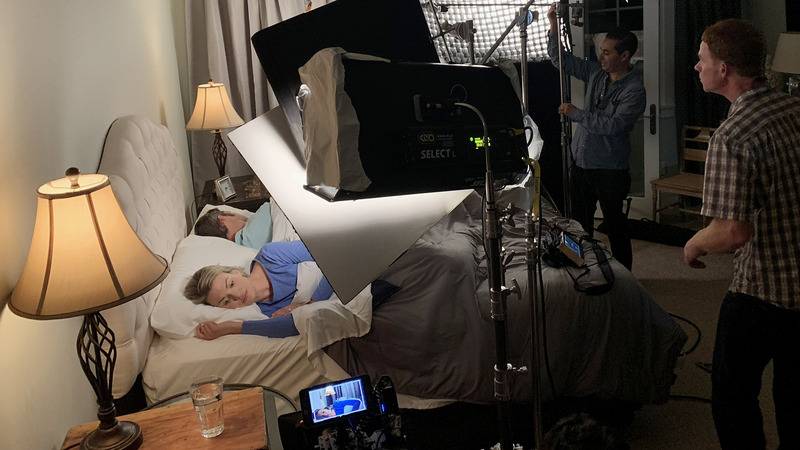 When long time client Mancini’s Sleepworld asked Big Picture to conceive new material for their upcoming commercial campaign, we jumped into creative mode and came up with a multi-spot project for them. They wanted an upgrade in content that resonated with their target audience without too much risk. 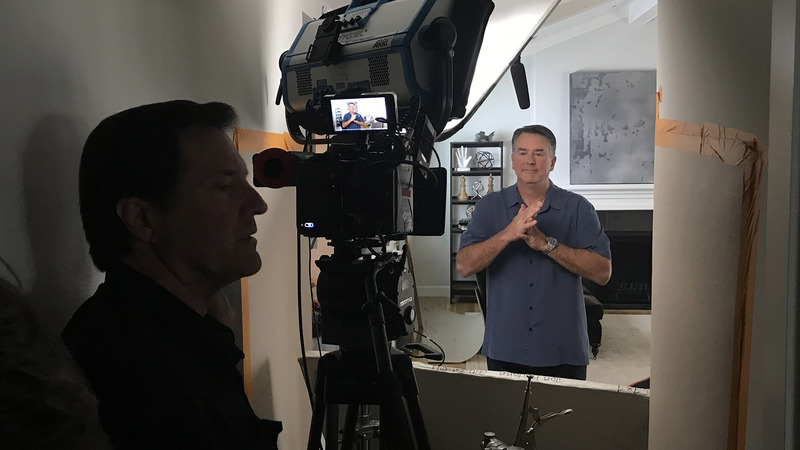 Mancini’s Sleepworld has been a Bay Area retailer for 50 years, and with the changing face of retail and increased competition, they needed Big Picture to pull through for them. 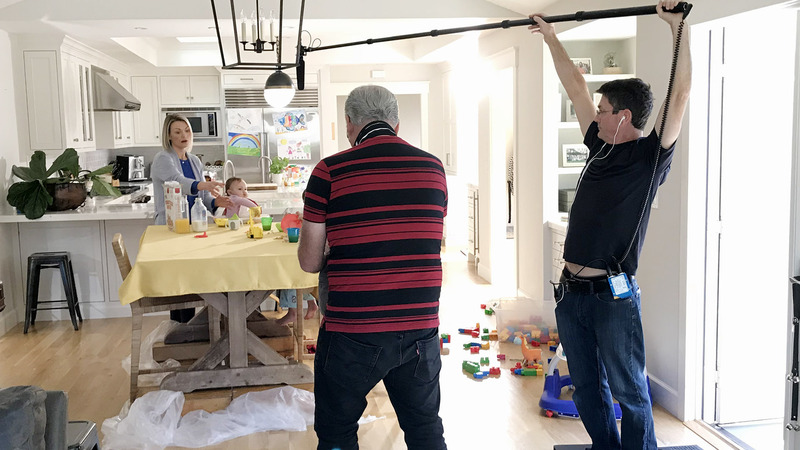 So we devised a series of campaigns that were shot over two days on location. 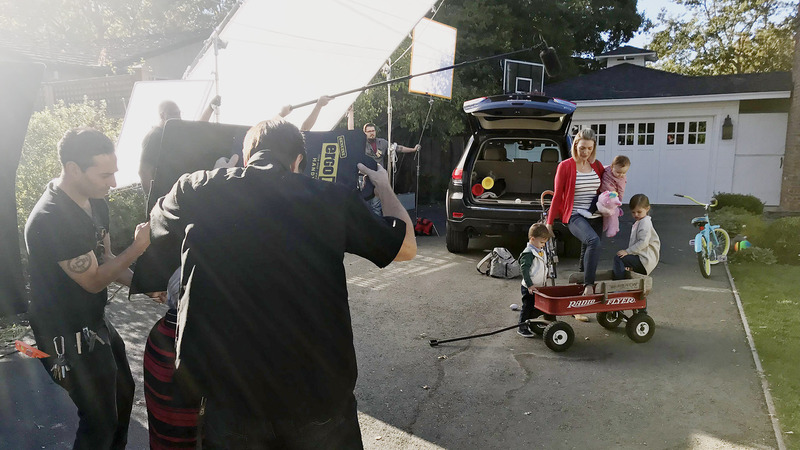 Going far and wide to cast the commercials that you may have seen on local television or heard on the radio during your ride to work, we set out to make a memorable campaign with a truly outstanding cast and crew. This was an ambitious project aiming to accomplish so much in such a small amount of time. The expertise of our Director, Producers and Big Picture team made it all possible. 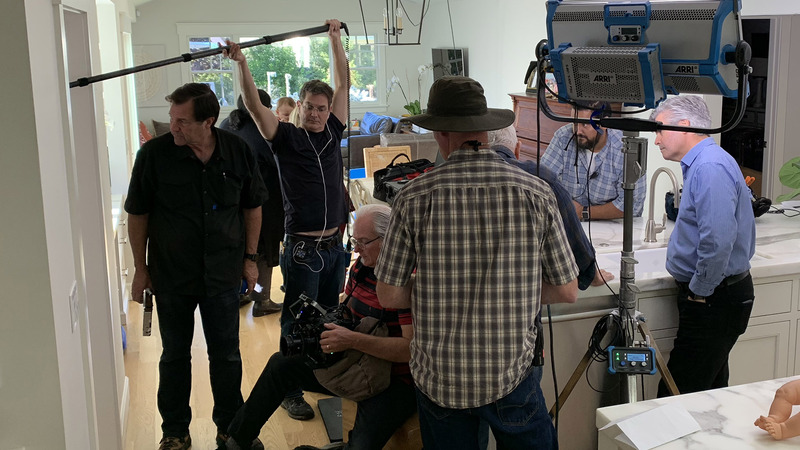 With 14 actors to cast and nine different set ups for the three spots being shot both indoors and out, we had to make sure all the moving parts worked in tandem with each other and that we stayed on schedule. 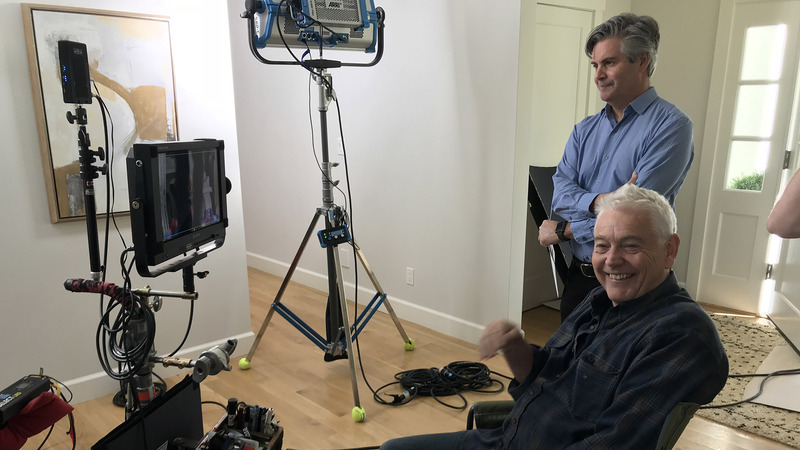 Mancini’s Sleepworld couldn’t be happier with the resulting spots, letting us know how much their viewership has been raving about the new commercials. 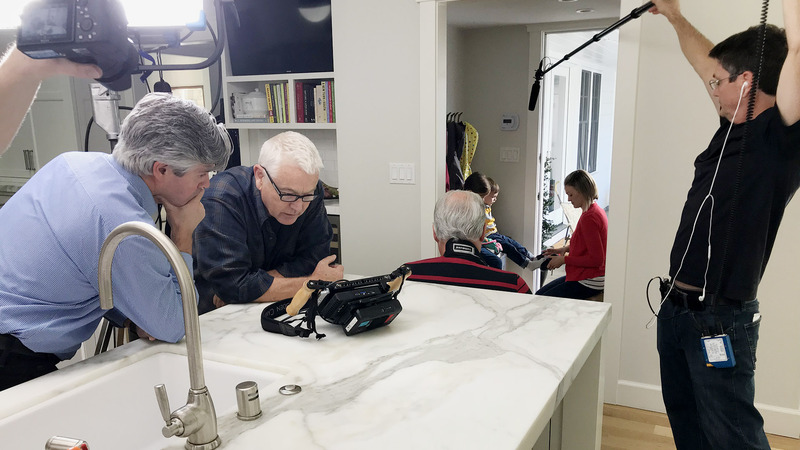 When our client began seeing direct interaction with the finished project, they had tangible feedback that they were hitting the mark with the target audience. And happy customers means a happy client. 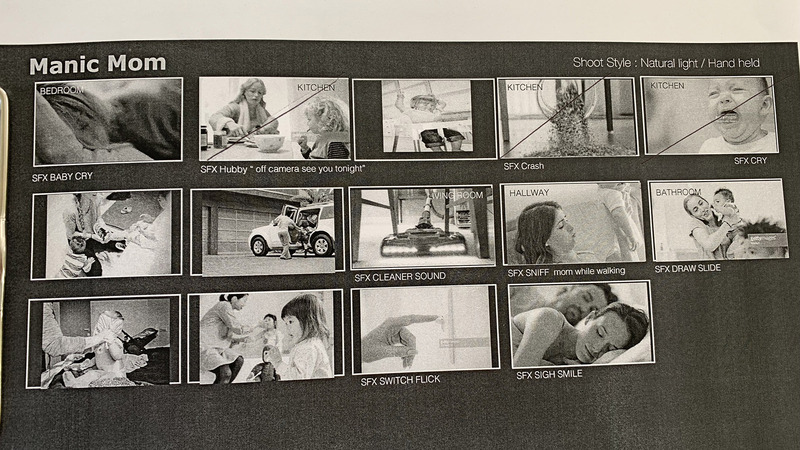 Check out the behind the scenes sizzle we put together and the finished product reel below. It highlights what we were able to accomplish in a small amount of time.